To add or enable role based users, go to CPA Settings. From CPA Settings, choose Add Users. Enter the email address of the new user. Select the name of the company to which you’d like grant access. Assign the category of access the new user will be granted. Upon addition of a user, Entryless will send an email containing login credentials to the user. 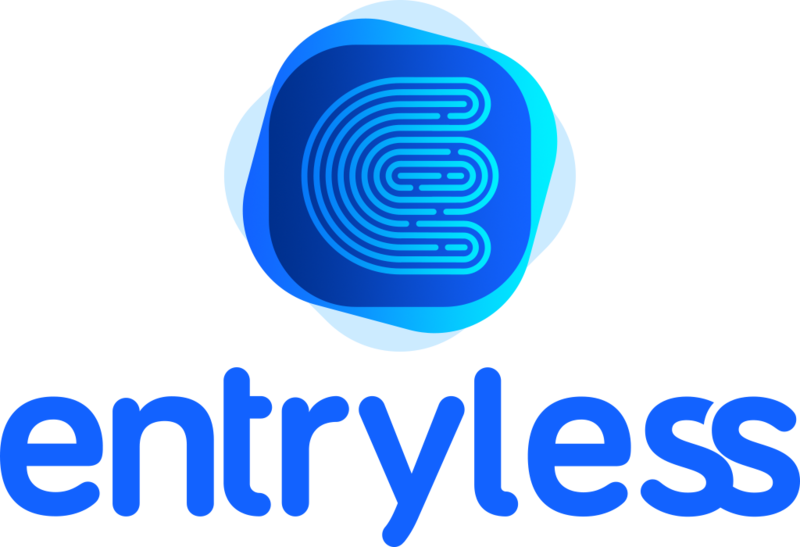 The email from Entryless will contain a temporary password that can be changed the first time the new user logs in to Entryless.